I have a confession to make.. I am more concerned about what we will be eating at the super bowl then who wins. And since I am being totally honest I also have to admit that I do not even know which teams are playing in it. Somehow sitting in front of the T.V. watching men throw a ball around isn’t my idea of fun. 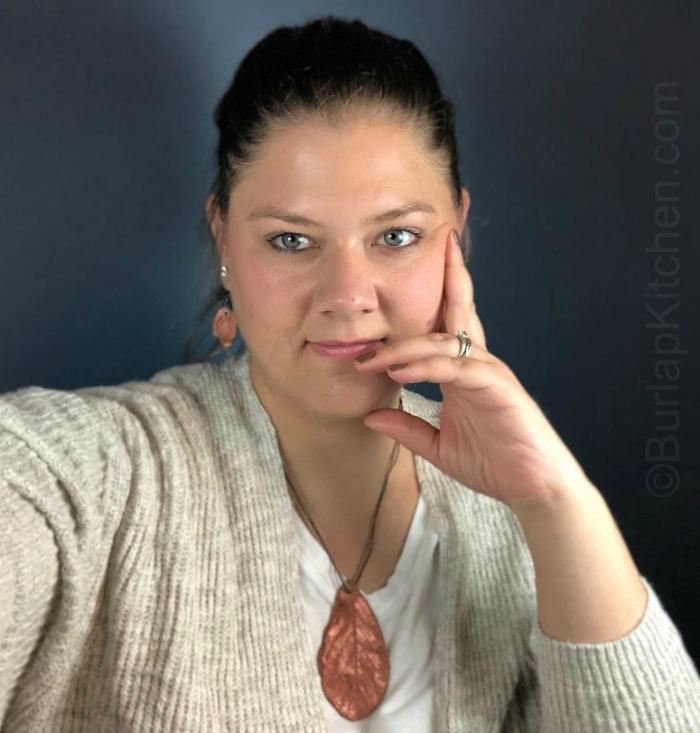 I would much rather spend my time in the kitchen cooking something delicious for everyone to enjoy. So that’s what I do, cook. When it is time to eat, we call the men, who usually come running out to the kitchen like a pack of wild dogs. They load their plates and head back into the living room to eat and scream at the T.V. My mom and I usually sit at the dining room table drinking coffee and flipping through magazines. And that is what a super bowl Sunday normally looks like in our family. This year we are having a bunch of appetizers and this taco dip will more than likely be present. This dip is easy to make with minimal clean up, you really can’t go wrong serving this. 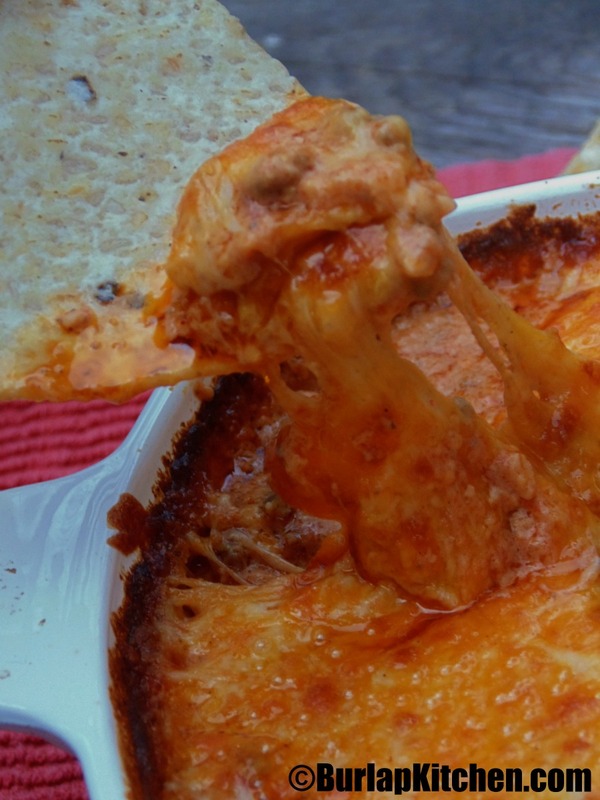 Bursting with flavor, this dip is loaded with taco meat and cheese. My brother also informed me that he wants my Buckin Bronco Nachos to be present on Super bowl Sunday… I had better load up on the nacho chips! 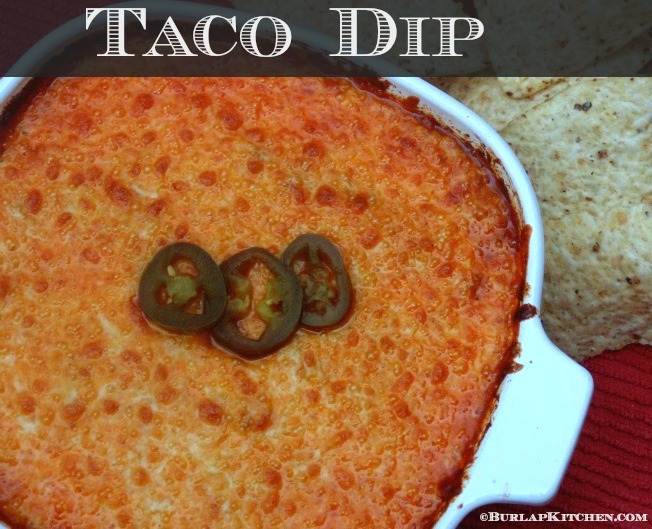 Bursting with flavor, this dip is loaded with taco meat and cheese. This dip is easy to make with minimal clean up.. you can't go wrong serving this. Pre heat oven to 350 degrees Prepare hamburger according to directions on taco seasoning package. Add taco meat, salsa, cream cheese, jalapenos, and cheese ( saving a handful or 2 for the top). Mix well, a fork works the best to break down the cream cheese. Once everything is mixed, pour into a small casserole dish and bake at 350 degrees for 20- 30 minutes, stirring occasionally. Take dip out of the oven, sprinkle with cheese, and place it under the broiler until cheese browns. Serve with Nachos.